Discounts on 140, ALBEDO: Eyes From Outer Space, Amnesia Collection, Chariot, Dandara, Energy Cycle, Headmaster, GoNNER, Guns, Gore & Cannoli, and more. Several new titles have hit the North American version of PlayStation Now, including some classic PS2 games. The service is also having a summer promotion with money off for new subscribers. "Golden Week" has once again returned to the PlayStation Store to celebrate Japan's national holiday week with discounts on games from every console. A Star Wars "May the 4th" sale has also snuck in to provide plenty of choices. Week Three of the PlayStation Store's Holiday Sale is here, bringing a brand new selection of discounted games. Save up to 70-90% until December 27th at 11AM Eastern / 8AM Pacific. After last week's smaller sale, Sony returns with a large Co-op sale and a smaller celebration of Batman Day. There's also longer lists for the weekly deals and permanent discounts. 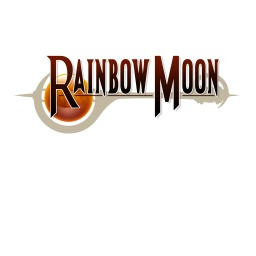 The first Rainbow game with trophies was Rainbow Moon, which was developed by SideQuest Studios, published by EastAsiaSoft and released on 04 July 2012. 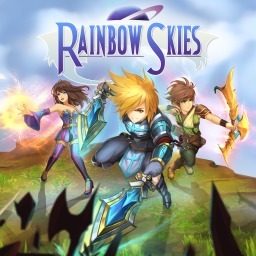 Since then there has been 1 more game in the series with trophies - Rainbow Skies which was developed by SideQuest Studios, published by EastAsiaSoft and released on 26 June 2018.